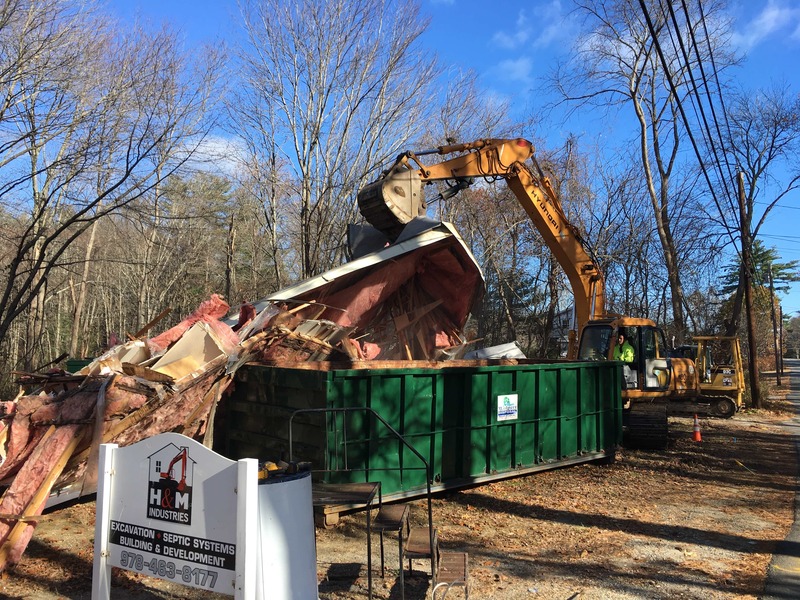 Learn more about our commercial services at Wolpert Disposal, Inc. We have a wide selection of dumpsters available for all of your projects. 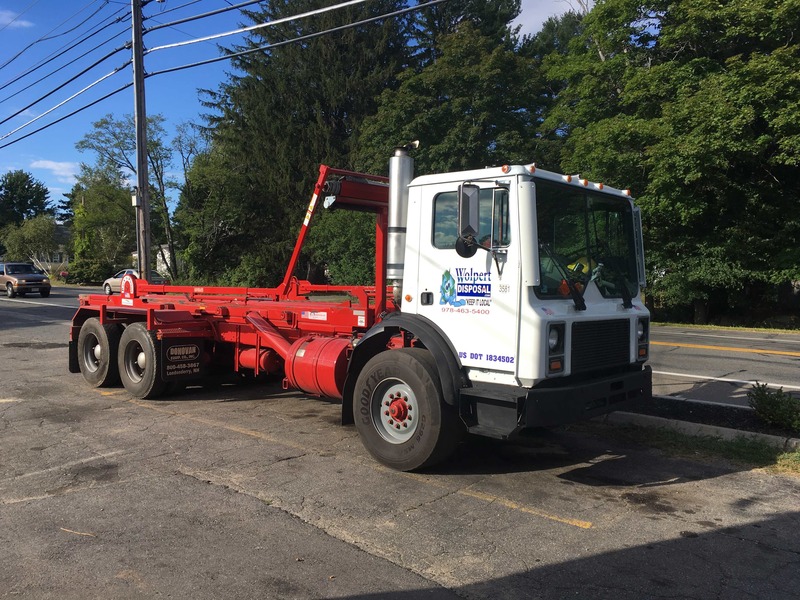 As a family run waste removal company servicing the Town of Salisbury, MA and surroundings, we pride ourselves in providing professional, reliable service at a very competitive price. 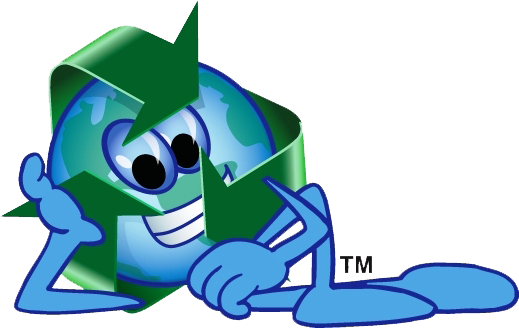 Give us a call at 978-463-5400 or use our email form.